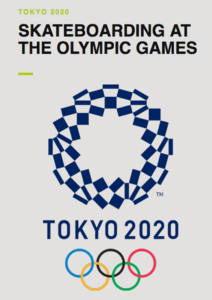 Following several meetings with the IOC, World Skate has identified the definitive procedures for the skateboarders’ qualification in the Tokyo 2020 Olympic Games. 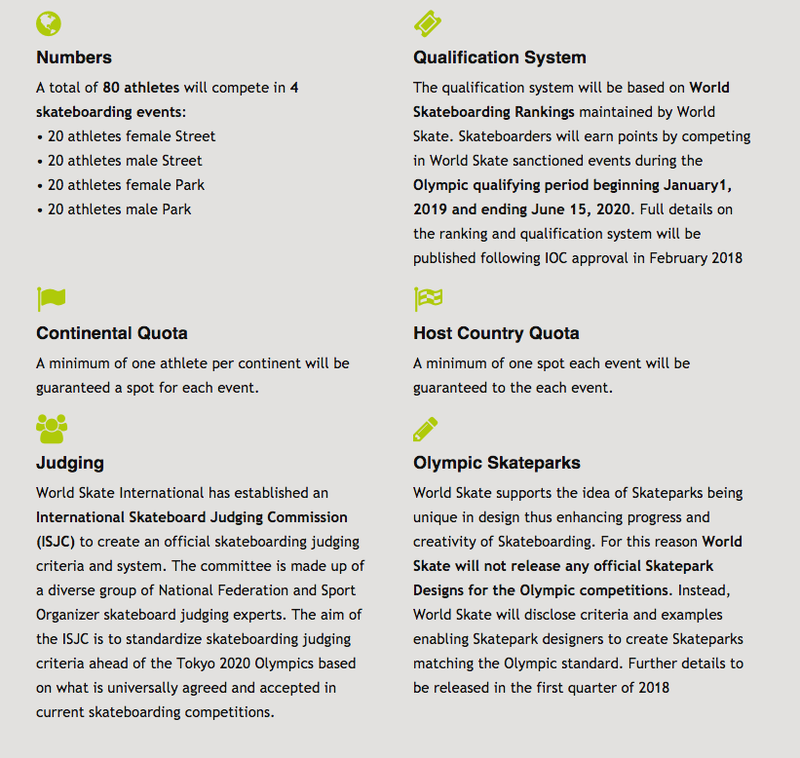 The Skateboarding Qualifying System blends national and continental-level competitions with the premiere international skateboarding events around the globe to create an accessible qualifying path for every skateboarder. This progressive system ensures the best skateboarders on the planet will have a fair opportunity to represent their countries on sport’s biggest stage at the Tokyo 2020 Games. World Skate – President, Sabatino Aracu, said: “We are very pleased with the official IOC-approval of our Skateboarding Qualifying System. We are also extremely satisfied with the work done recently to unify the professional and organizational elements of Skateboarding: this process will open doors to riders from all over the world wanting to compete in professional circuits. Skate legend Tony Hawk joins MotoAmerica Suzuki Championship at the opening race in Atlanta in a couple weeks. 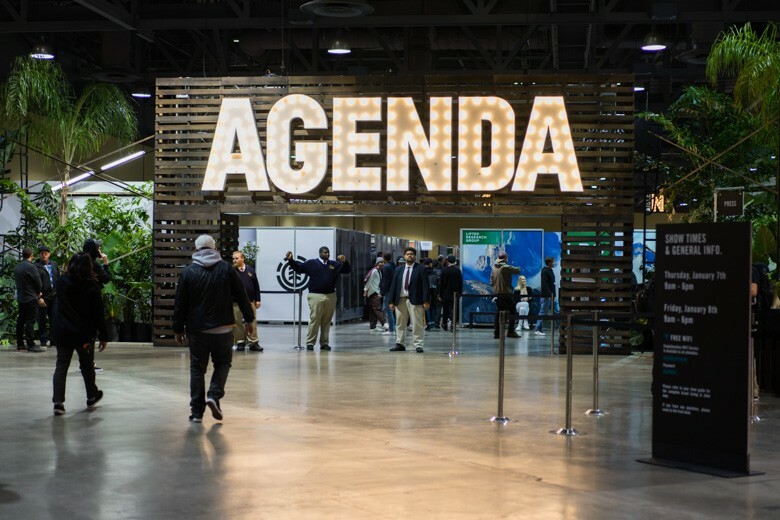 The event runs April 13-15 featuring Tony Hawk and Friends. They will be shredding a 40-foot skate/BMX ramp on Saturday and Sunday. While the skate and BMX demos and motorcycle stunts and races last all weekend, Hawk can only be seen in action on Saturday. Check out pro Snowboarder Louie Vito in the “Grinding Rails” episode on Nick, trying Xtreme Ice Blades for the first time!! 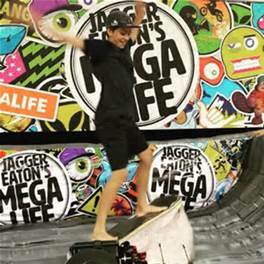 On this Tuesday’s upcoming episode of Jagger Eaton’s Mega Life, he and pro snowboarder Louie Vito will try Ice Skateboarding in Utah! The IOC voted four days ago to allow skateboarding into the summer Olympics. This decision will ultimately revolutionize the sport! Checkout the products coming out of Long Beach this week, June 29-30. Next year Xtreme Ice Blades will be there! The Xtreme Ice Blades team had an awesome time at IASC Summit; enjoyed Adidas Away Days, Skateboard Hall of Fame, and the Vans Pool Party. Thomas and other IASC board members do an awesome job keeping their finger on the pulse of skateboarding while keeping it entertaining. 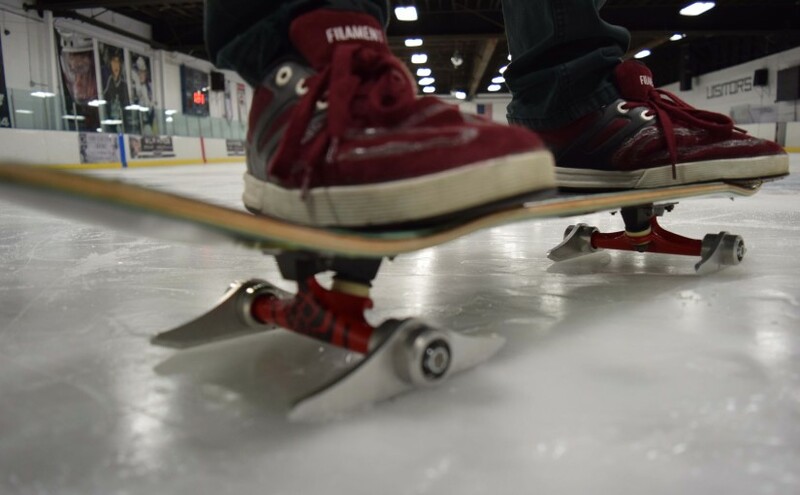 Become part of the ice skateboarding movement and make sure you are not the last to know about the big news surrounding Xtreme Skateboarding on Ice!